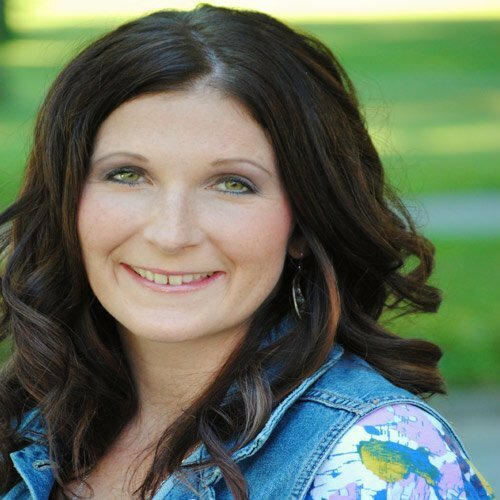 Stephanie Nelson joined the team at Community Christian Counseling in 2009. She holds a Bachelor’s of Science degree in Bible and Counseling from Johnson University, from which she graduated in 2004, and a Masters of Arts degree in Human Services, Marriage and Family specialty, earned in 2010 from Liberty University. Education, experience, and calling led Stephanie to become ordained for the purpose of Pastoral Counseling in 2013. Stephanie has identified with the role of helper/nurturer for most of her life and is honored that the Lord has seen fit to guide her into the helping ministry of counseling. Journeying with women and couples through their struggles with anxiety, depression, adultery, loss, infertility, postpartum depression, low self-esteem, and divorce is a passion and a joy. Her love for the Lord and His Truth motivates her pastoral counseling ministry as she walks with His people into restoration and reconciliation. A wife of one husband for almost 15 years and a homeschooling mother of four boys is the delight of Stephanie’s life. A life of full-time ministry is dear to Stephanie’s heart as a pastor’s wife and a pastor’s daughter.